His tweet also made it sound like he is done playing Captain America. It sounds like Chris Evans is hanging up the shield for good. 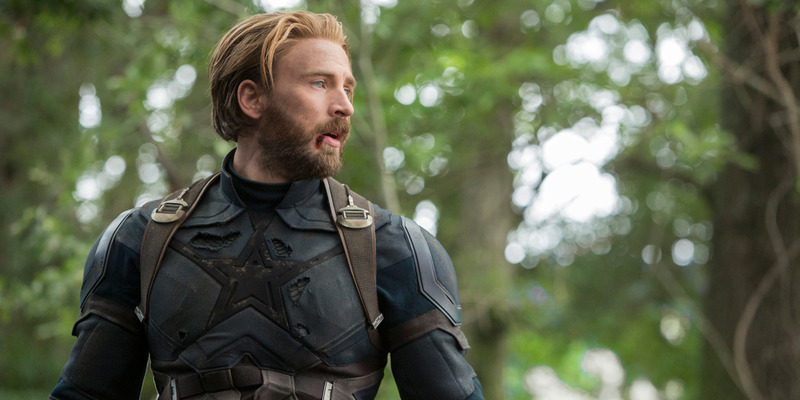 After playing Captain America for the last eight years in Disney’s Marvel Cinematic Universe, the actor took to Twitter on Thursday to announced that he’s officially wrapped on “Avengers 4,” the sequel to “Avengers: Infinity War,” and was “eternally grateful” to everyone for the memories. Disney did not respond to Business Insider’s request for comment on if this is Evans’ official retirement from the character, but it sounds like it could be. Come see ‘Avengers 4’ directors Anthony and Joe Russo speak at Business Insider’s IGNITION conference Dec. 3-4.